You just can’t disguise real joy. You can’t downplay it, you can’t hide it. It simply beams. 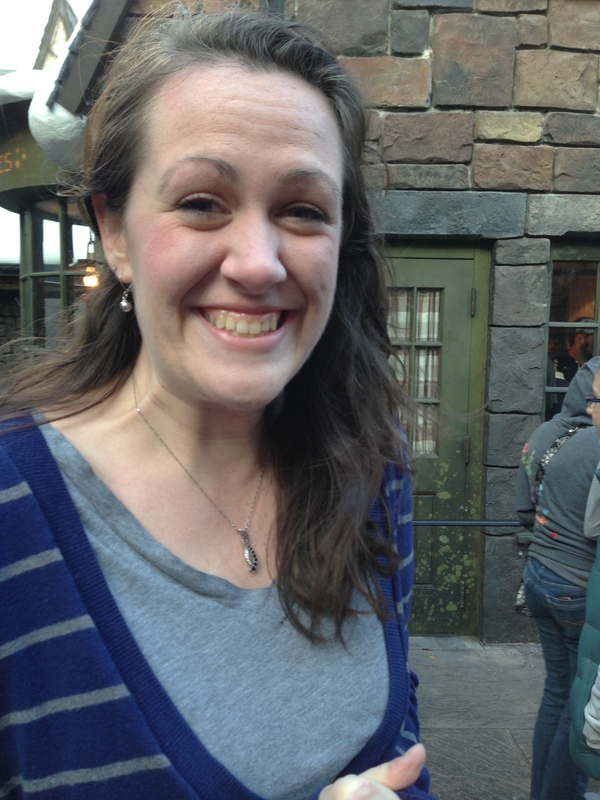 So when we took Jennifer to Universal Studios in Orlando expressly to visit The Wizarding World of Harry Potter, and when we finally arrived at Ollivander’s Wand store and got in line, there was real joy on this 25-year-old’s face. Oh, to always have a childlike approach to life, to find joy in the world wherever we walk. That is something to desire.